The moment we think of terracotta; we could feel the warmth of mother earth which is really close to the heart of everyone. Westernization has brought in advanced civilization across people of India but the culture and values are deeply rooted within the heart, mind and soul of every Indian. Terracotta ‘s history dates back to the Harappa and Mohenjo-Daro civilizations in India. This art has been flourishing since the Indus Valley Civilization. This earthenware was used to make vessels, artistic jewelry and statues. 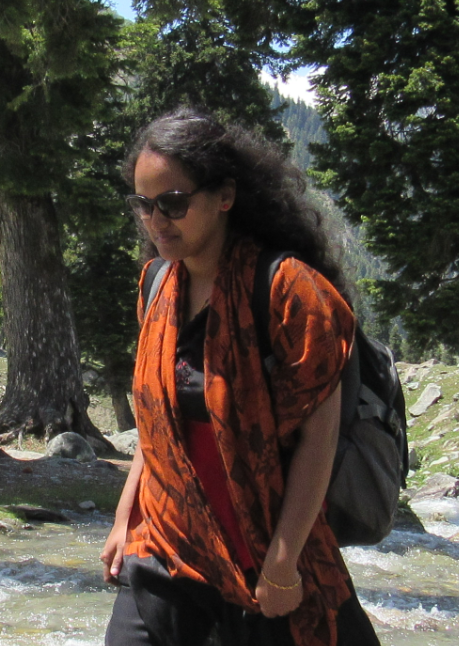 New generations are missing the touch of nature compared to the previous generation. 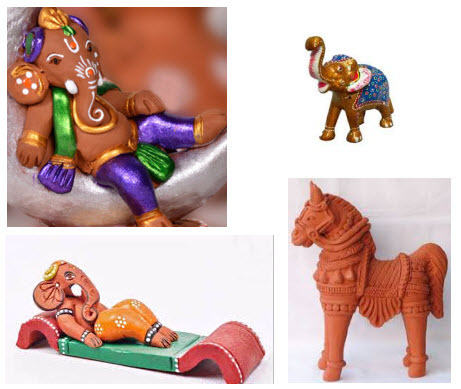 Decorating your most loving home with terracotta decors would give a divine look. 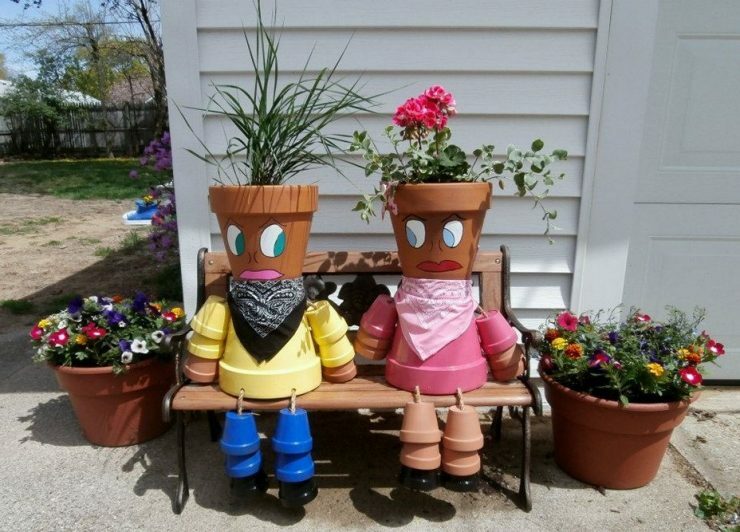 Try these wonderful decors to feel the love of mother earth around you always. Welcome everybody to your wonderful world with these blooming flowers and ethnic pot people at the entrance. The natural green color of the plants is also soothing and refreshing to the mind. 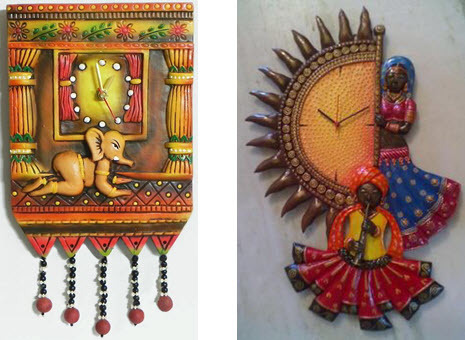 These wall hangings at your doorstep make it more divine and beautiful and stirs your urge to enter inside. Wind chimes are one of many people’s favorite items and is used as home decor. The gentle music of wind chimes in a soft breeze is meant to relax your mind and soul. Try these master piece wall clock ranges and add rare and appealing beauty to every second of the day. Keep your keys more organized with these colorful key holders with unique artifacts. 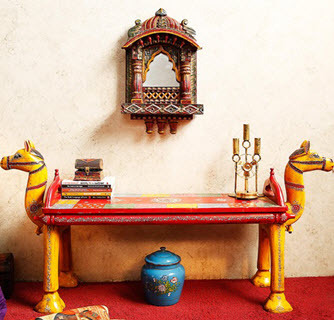 Terracotta vases gives ethnic look to your drawing room. They come in different shapes, is also glaze finished or mat finished with rope handles, plain and handle less vases. Add real botanicals or unreal flowers to make it standout. 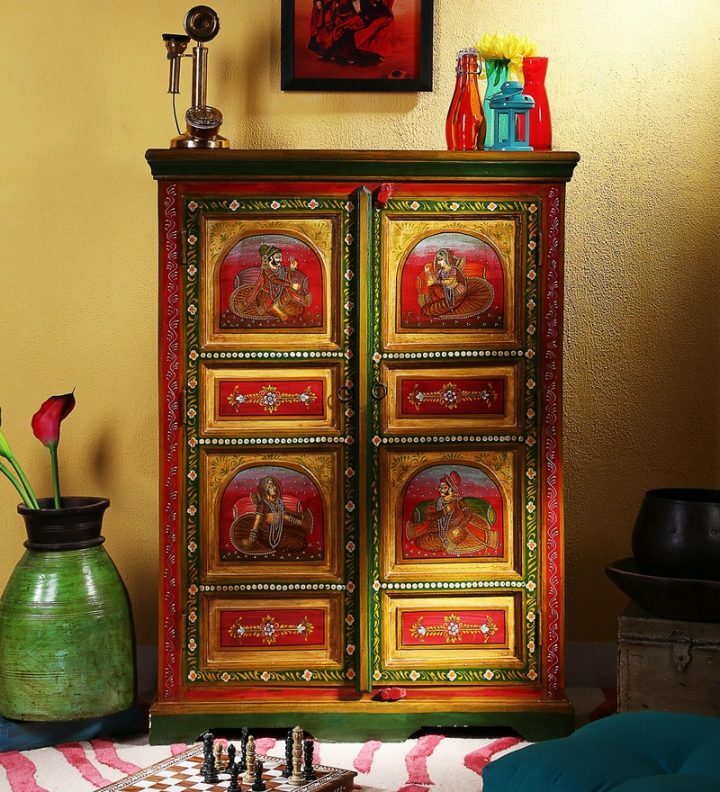 Each decorative show piece is unique in its own way. The idols give an antique appearance to your collection. These cute decorative can also be added to the hanging shelves in your living room. 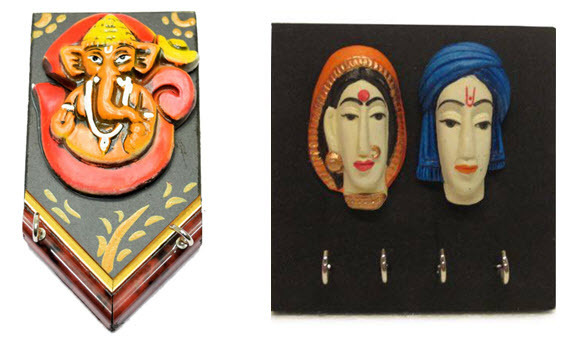 Decorate your living room with these mask wall hangings and shelves to highlight the wall. The side table looks simple yet very useful to hold your belongings. The simple finish gives a classic touch to the table. Terracotta cup and saucers can be kept for added beauty. Place it in your garden and enjoy your tea time. The mild light and extraordinary beauty of these lamps make your bed room look more attractive. This small wonder wardrobe allows you to organize and store your valuables, outfits, craft kits, can also be used as utility closet. The armoire looks like a treasure hunt. The strikingly attractive appearance of the table along with the mirror makes your room heavenly. It has got multiple uses like study table, dressing table, coffee table and many more depending on your creativity. Fountains at home were dream once, but now these handy fountains can be placed anywhere both indoor and outdoor to enjoy the relaxing sound of trickling water. Decorating is always delightful, it is a pleasure task for home makers who takes care of every need of the family. Men are lucky to be blessed with creative life partners who make their life beautiful by giving the best, lovely, peaceful and divine heart and home to live life to the fullest. Make your imaginative ideas come live with these decors and carry forward our tradition to the next generation. 9 Extremely Useful Cleaning Hacks for Your House!